Nothing beats winter at Macaroni Wood. Feed our turkeys, wake up for an early walk around the frost covered grounds or take your group to the tourist free attractions around the Cotswolds, followed by a deliciously warm bonfire. Enjoy all if this at our special winter offer rates. 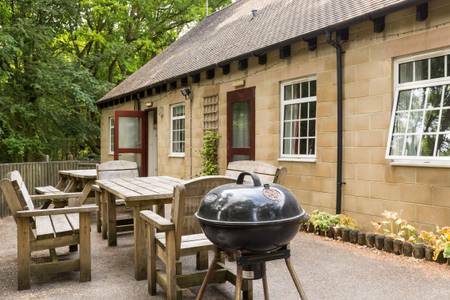 We have two buildings, Bazley (27 bedds) and Castree (15 beds), ready to welcome you to the Cotswolds. 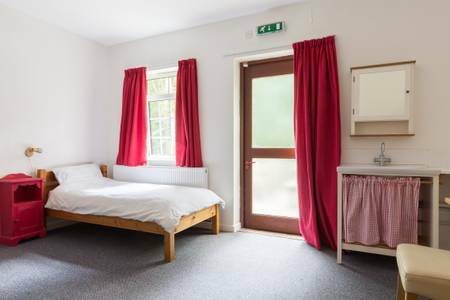 With 42 beds across the 2 houses, we’re ready for all group sizes. 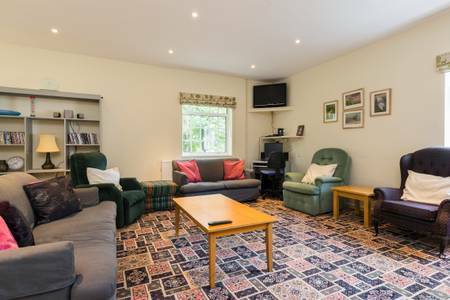 Each building has a fully equipped kitchen, multiple bathrooms and living room/seating areas. Castree is designed to house individuals with learning and/or physical disabilities. 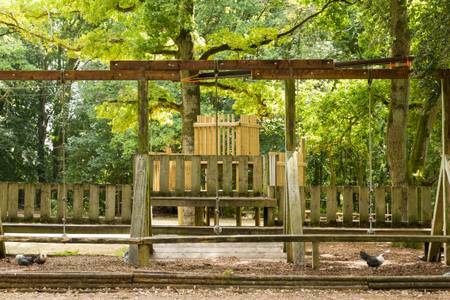 We have forest walks, bikes, trampolines and our own sports hall ready to be used from the moment you get here, until you leave! 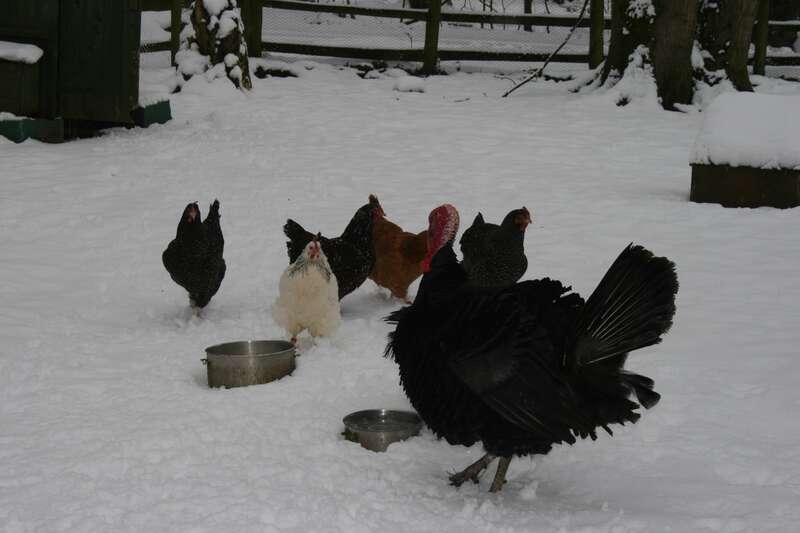 Pigs, chickens and turkeys will be enjoying the glorious winter months with you. 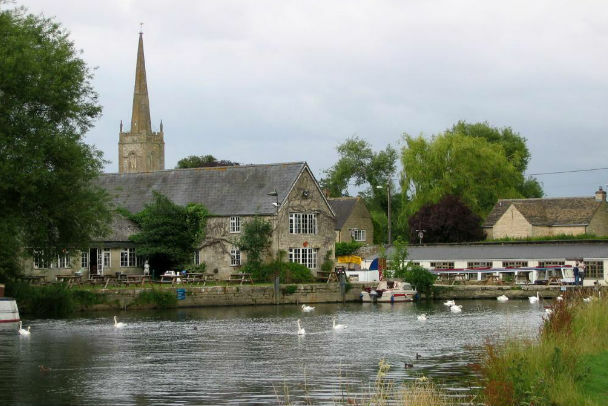 We’re surrounded by some of the best villages and most enjoyable activities that the Cotswolds has to offer. Swimming, climbing or walking in the countryside, what’s your pick?